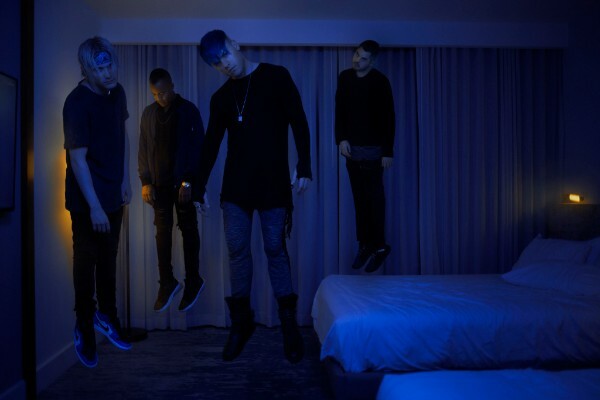 Set It Off reveal new album and UK tour details! Acclaimed US rockers Set It Off have revealed details of their new album! Midnight is set for release through Fearless Records on February 1st 2018. Midnight sees the band branch out even further, combining live strings, horns and a gospel choir. Set It Off will also be returning to the UK for a run of dates in April 2019! Alternative, Alternative Rock Music, Pop, Pop Punk Music, Pop Rock, Rock Music.